Established in 2000, Seed Heritage began as an Australian childrenswear boutique, but has grown to sell women's apparel and even clothing for teens. Their products are made from natural fibers and fabrics, and are always delicately classic. New with tags onesie by Seed. 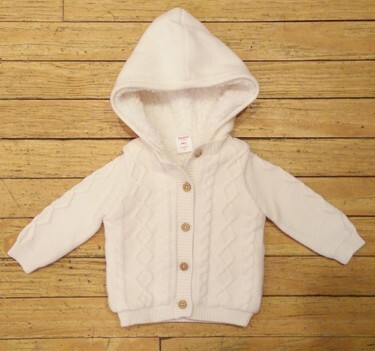 New with tags, hooded onesie by Seed.